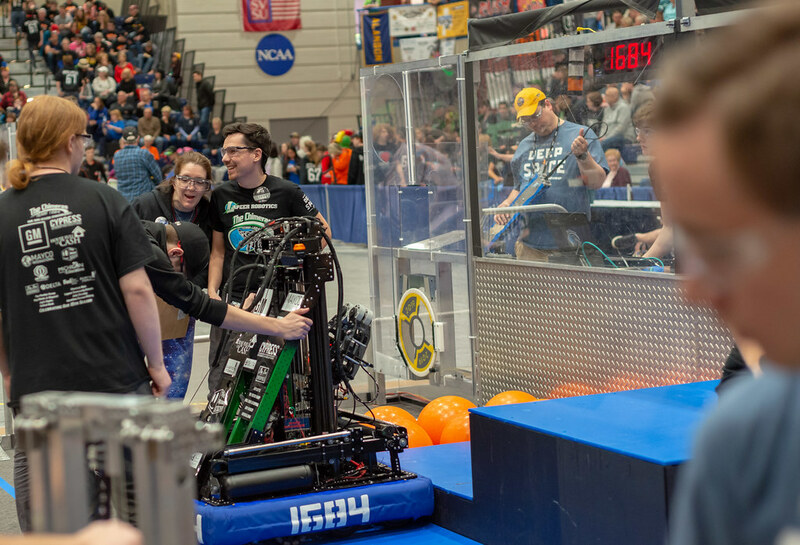 LAPEER, Michigan – Maneuvering droids through obstacles, taking Human vs. Machine challenges and seeing student-built bots face off on the game field are just part of the fun in store at Robo-Con, happening 10 a.m.-7 p.m. July 19 at Lapeer Center for Innovation (Lapeer West), 170 Millville Road, Lapeer. Along with free admission, families, teens and techies will also get to see a flying robot, also known as a quad copter, and soap box derby practice runs. Organizers say attendees may be exposed to “unintended educational effects.” A talking, life-sized replica of the B9 “Lost in Space” robot and other selfie photo opportunities will be on site. “Geek costumes” are also encouraged. 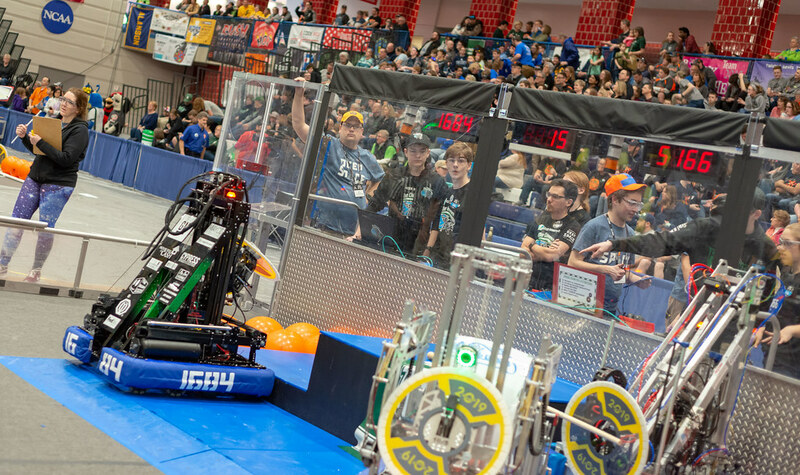 Currently, The Chimeras Lapeer Robotics Team, which is hosting the event, is holding weekly prize drawings. 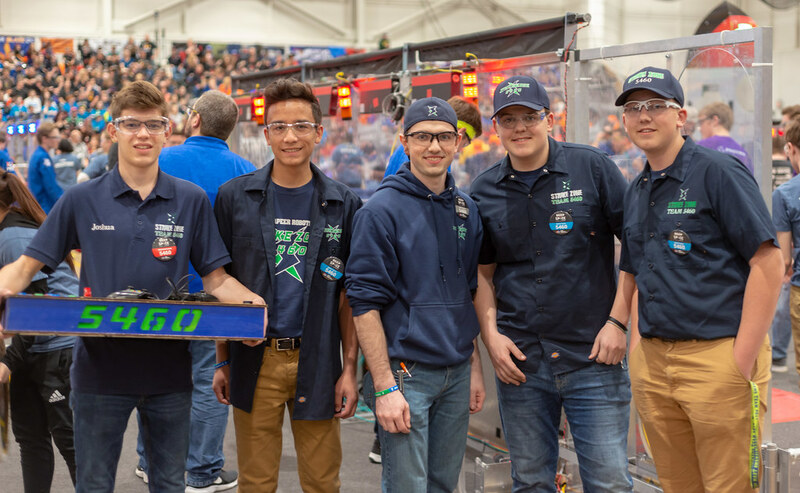 To enter, “Like” the team’s Facebook page at https://www.facebook.com/pages/The-Chimeras-FRC-Team-1684/177786008913133, and leave a comment. Prizes will be picked up at Robo-Con. For details, go to https://www.smore.com/zz2pa-robo-con-2014.